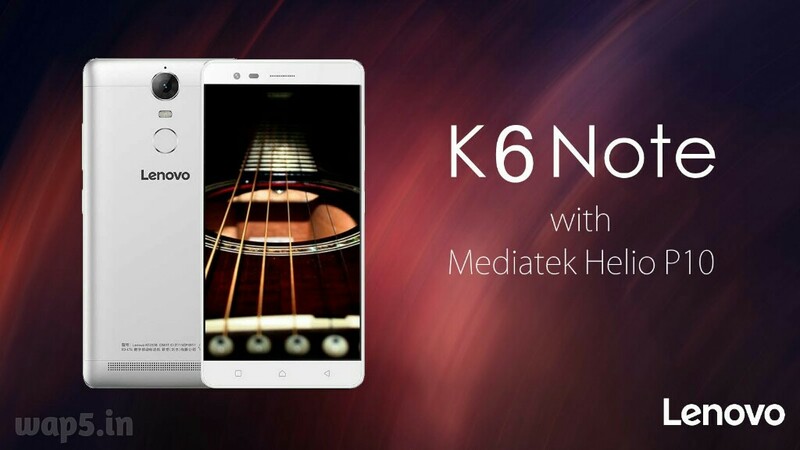 Lenovo has earlier confirmed to launch the K6 Power smartphone soon in the Indian market. Now, the company has sent out the press invites which confirms the device to debut in India on November 29th. Since the device is already launched in the other markets, we already got the complete details regarding the specifications and design. However, the price is still a suspense, but we expect it to be priced under Rs. 10,000 making it a good alternative for the Xiaomi Redmi 3S Prime which also sports similar specifications. The USP of the device is its 4,000mAh battery that can easily give more than a day usage. Apart from the huge battery, it also comes with a Full HD display and stereo speaker. Earlier: November 22, 2016 – With the earlier launched K series smartphones like K3 Note, K4 Note, & K5 Note; Lenovo generated decent sales though there is stiff competition from its Chinese counterparts like OPPO, Vivo, and Xiaomi. 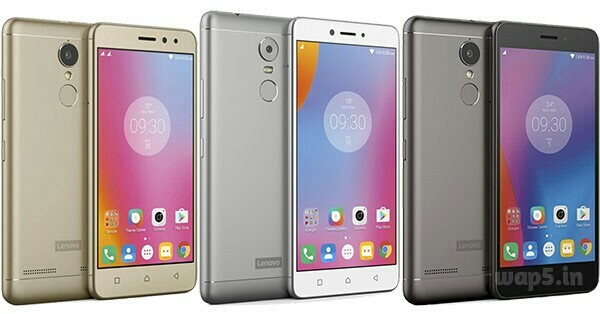 Now, the company is said to bring in a new budget smartphone called Lenovo K6 Power.This device was first unveiled at the IFA 2016 alongside the Lenovo K6 and K6 Note. 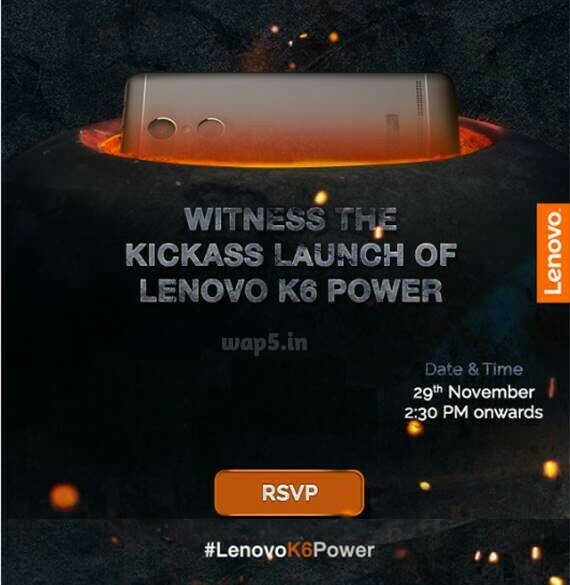 Though there is no official confirmation about the launch of this particular device, the teaser image using the hashtag ‘KickassPower’Â hints about the launch of K6 Power instead of other two. While the K3 Note launched last year came with Vibe branding, it was missing on the earlier launched K4 Note and K5 Note. Even in the future, we will never see any more Vibe smartphones since the company is said to use only the Moto and ZUK brands for selling smartphones. Talking about the specifications of the device, it comes with almost similar specifications the Lenovo K6 except for a bigger battery. It sports a 5-inch IPS with Full HD (1920 x 1080 pixels) resolution. Under the hood will be a 64-bit Snapdragon 430 octa-core processor clocked at 1.4GHz and coupled with Adreno 430 GPU. While the device is announced with 2GB and 3GB RAM options with 16GB and 32GB of internal storage respectively,we mightÂ both the variants to be launched here in India. There will also be a MicroSD card slot for storage expansion upto 128GB. The Lenovo K6 Power runs on Android 6.0.1 Marshmallow with the latest Vibe UI laid on top. On the rear of the device, we can find a circular fingerprint sensor that can also be used as shutter button in the camera app. In the camera department, there will be a 13MP camera with PDAF and LED flash on the rear and an 8MP camera on the front for selfies. It is dual SIM dual standby supported device and offers 4G VoLTE out of the box. The device is backed by a 4,000mAh non-removable battery that is rated to give upto 48 hours of talk time and lasts upto 13 days on standby. It also comes stereo speaker which we rarely see on budget smartphone and supports Dolby Atmos audio enhancement. The connectivity options on this device include 4G, Wi-Fi 802.11 b/g/n, Bluetooth 4.1, GPS, and a MicroUSB 2.0 port. It measures 141.9 x 70.3 x 9.3 mm and weighs 145 grams. Though the K6 Power comes with similar specifications as the Redmi 3S Prime, we expect Lenovo to price it slightly higher thanÂ Rs. 8,999 price tag of the 3GB RAM variant of the Xiaomi Redmi 3S. A few months back, Lenovo has launched the Vibe K5 Note as an alternative to the popular Redmi Note 3. ItÂ is priced at Rs. 11,999 for 3GB RAM variant and Rs. 13,499 for 4GB RAM variant. It came with a larger 5.5-inch display with Full HD resolution and is powered by MediaTek’s Helio P10 octa-core SoC. Both the 3GB and 4GB RAM variants come with the 32GB of internal storage.While on the rear is a 13MP sensor with PDAF, the front camera comes with an 8MP sensor. Unlike the K4 Note, there are no stereo speakers on the K5 Note.The device is kept powered on by a 3,500mAh non-removable battery.